The dough divider rounder is a self-motion equivalent carving pasta processing machine. 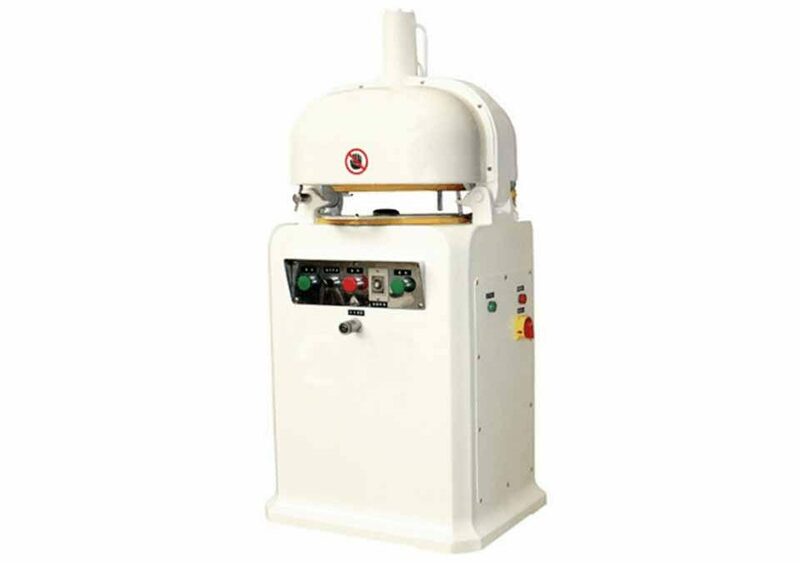 It takes advantage of geometric segmentation and eccentric swing principle, dividing and rounding the dough into 30 pieces in 6-10 seconds automatically. Each piece is of uniform shape and equal weight. The production efficiency and working condition are greatly improved, it is necessary equipment for steamed bun and bread processing industry. Amisy can provide the fully automatic and semi-automatic dough divider rounder machine for you! 1. Humanized design, dividing and rounding off to complete in one time, greatly improved work efficiency. 2. Adopt geometric segmentation and eccentric swing principle, save time and effort. 3. Spare parts of dough divider rounder by digital machining, high precision, superior performance. 4. 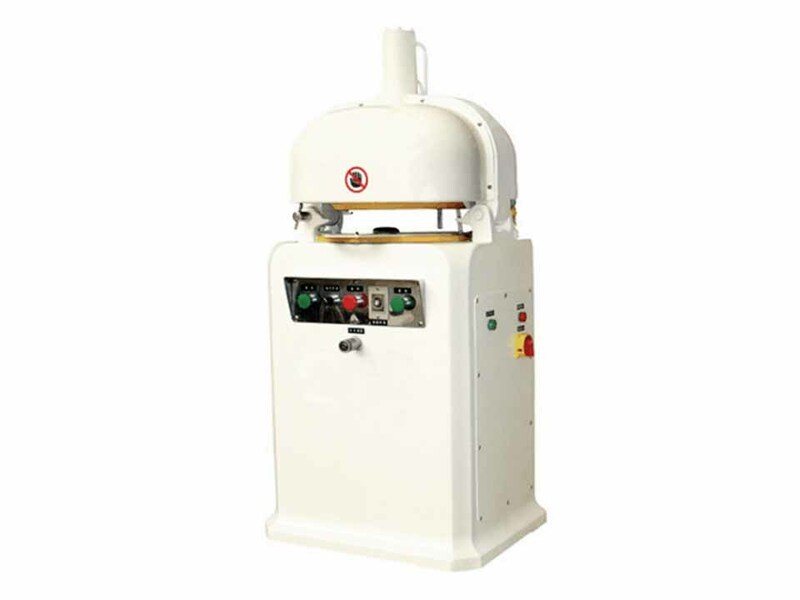 Oil bath type transmission, small abrasion, low noise, safety, and health. 5. Uniform divided block, round fast, good effect. 6. Compact structure, easy to operate, firm and durable. 7. Standard 30 pieces each time, can be customized with 36 pieces, 26 pieces, 10 pieces, etc. 1. Dough divider rounder can be used for cutting and molding various dough products such as bread, cake, steamed bun, steamed stuffed bun, etc. 2. It is widely used in cake/bread bakery, leisure restaurant, western restaurant, canteen, leisure food factory and other bakery industry. 1. Before cleaning, make sure the power is off, in order to protect the operator. 2. Don't use the water washing dough divider rounder machine directly, avoid causing dangerous. 3. Remember that the plastic does not wash with hot water to avoid deformation. 4. Keep the whole machine clean, periodically check the lubricating oil under round disc enough or not and add in time.